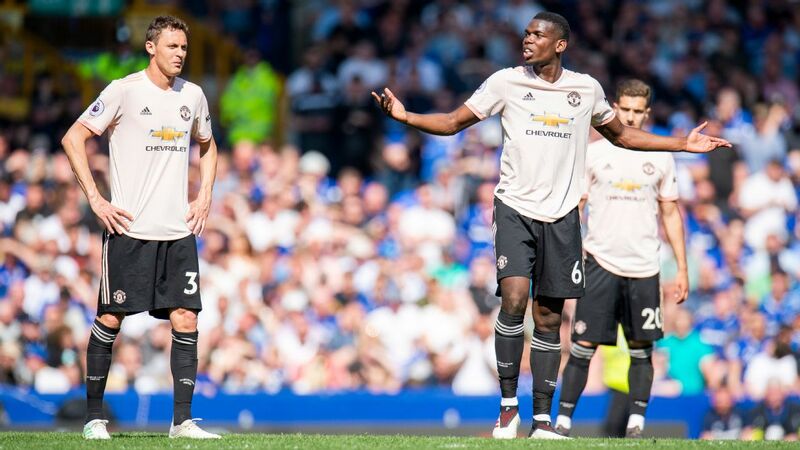 For Manchester United executive vice-chairman Ed Woodward, Sunday's humiliating 4-0 defeat against Everton at Goodison Park had at least one positive. 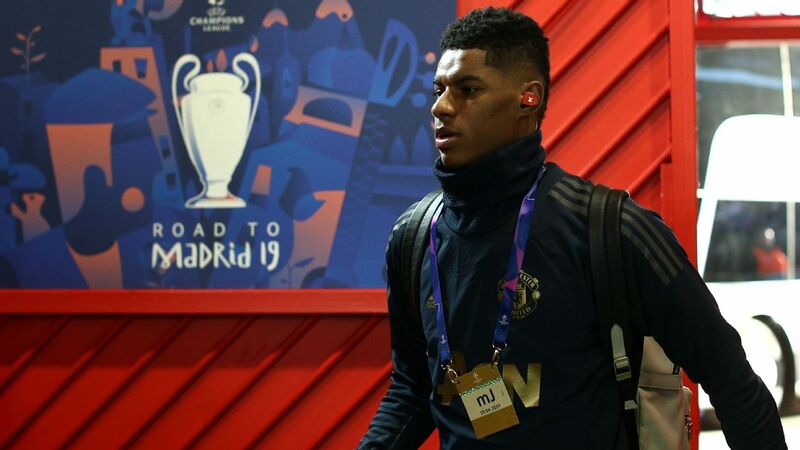 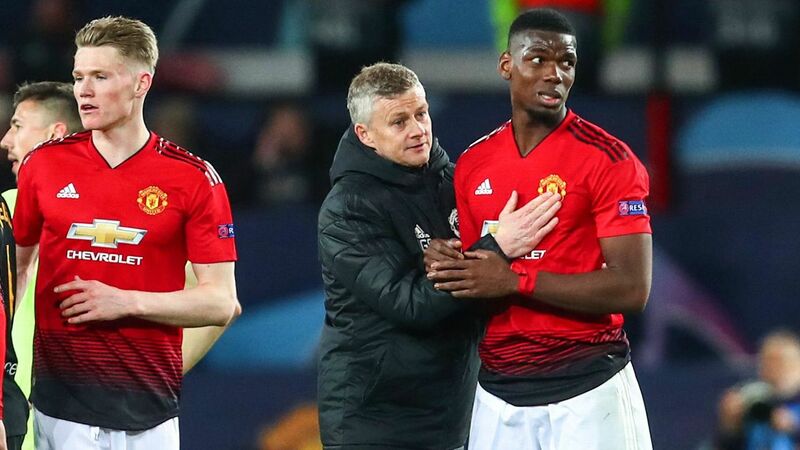 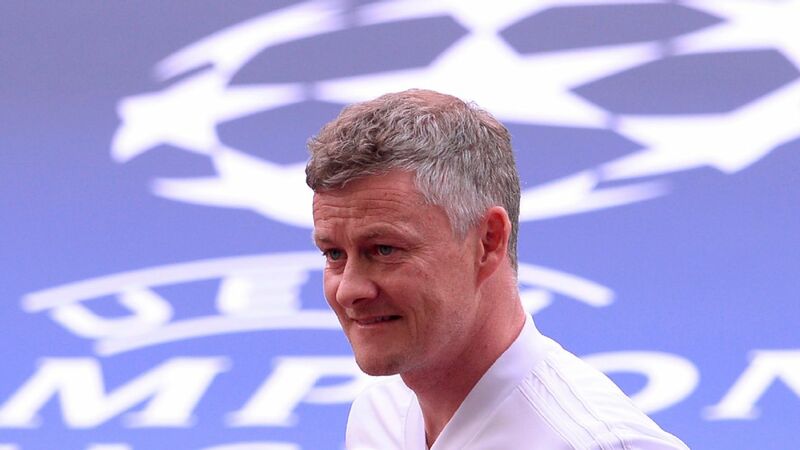 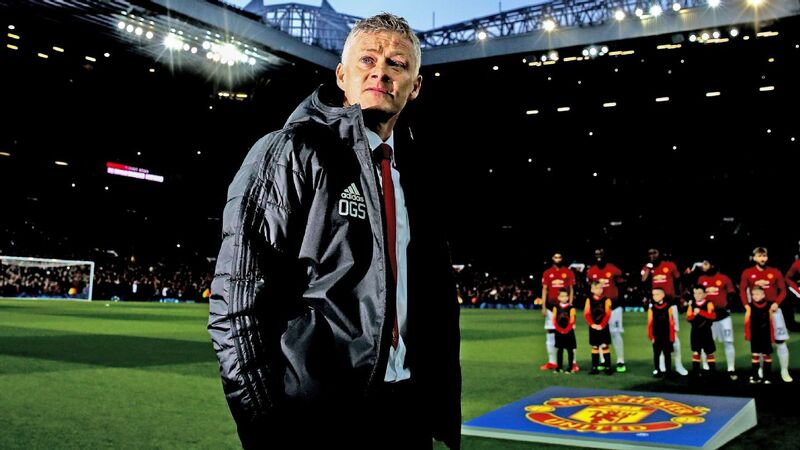 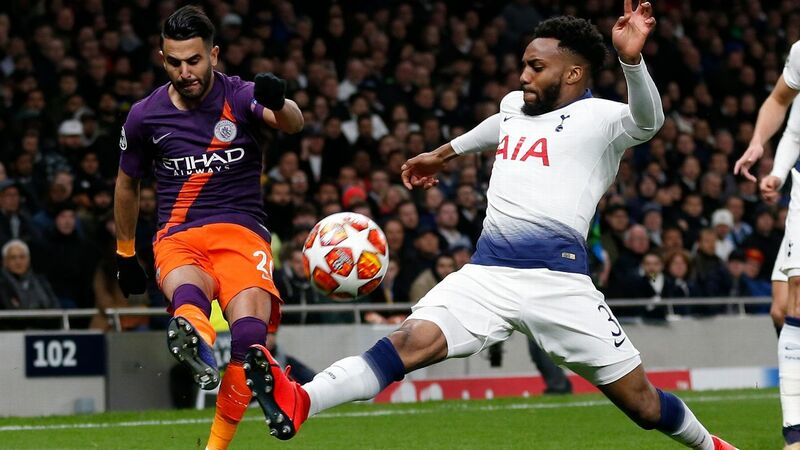 If every cloud really does have a silver lining, this one offered validation of United's determination to rip it up and start again under Ole Gunnar Solskjaer and follow the example set by, of all clubs, their biggest rivals, Liverpool. 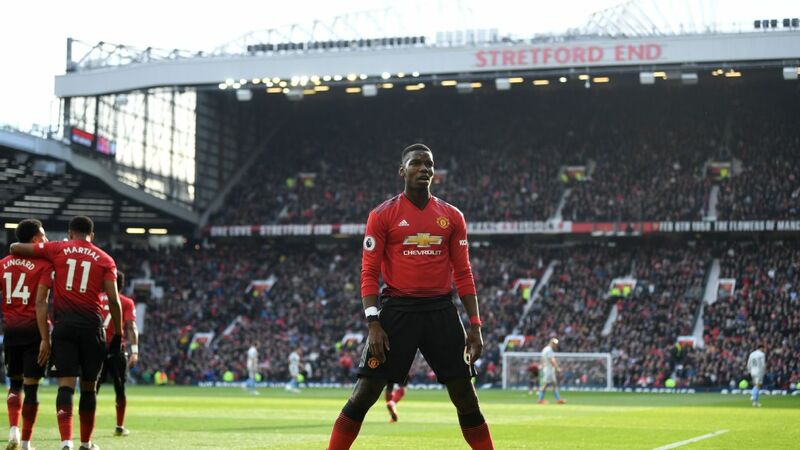 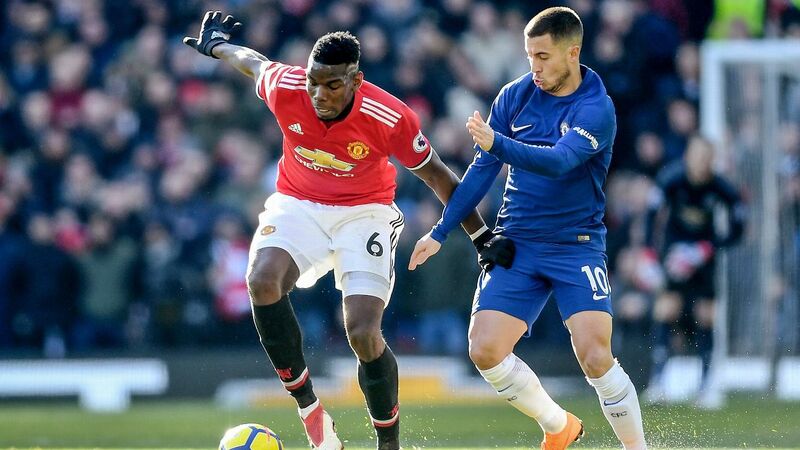 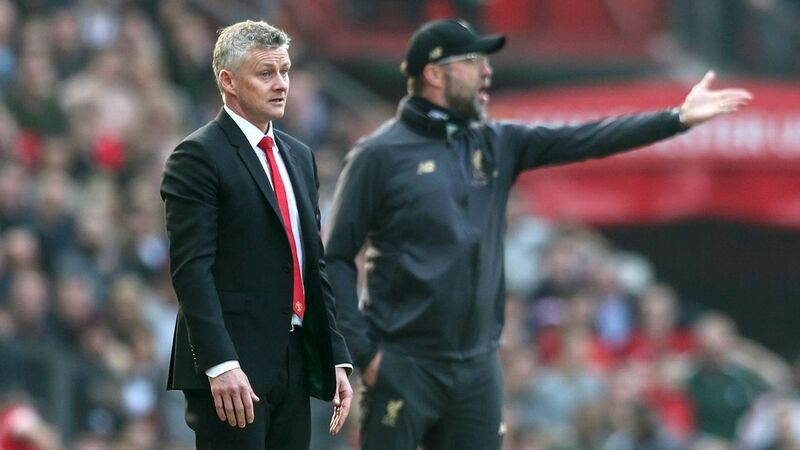 LIVERPOOL, England -- Manchester United's miserable run continued as they were hammered 4-0 by Everton after an abject display from Ole Gunnar Solskjaer's side at Goodison Park. 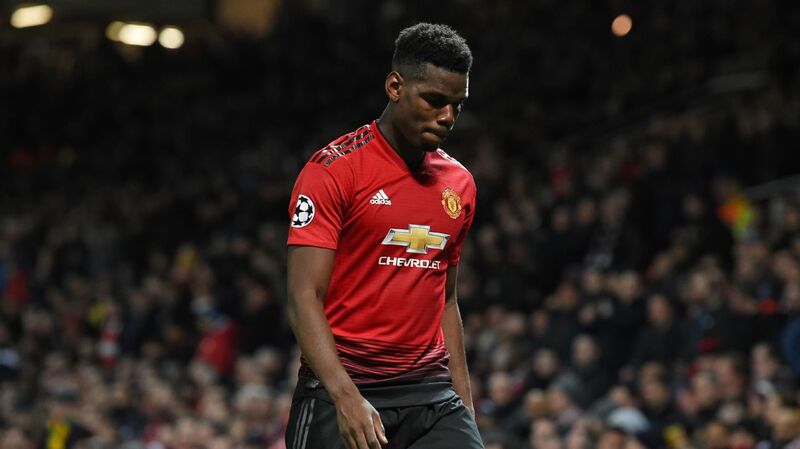 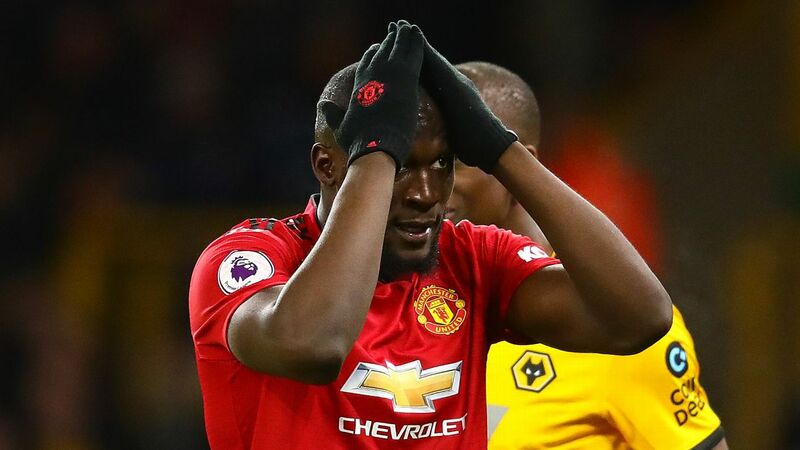 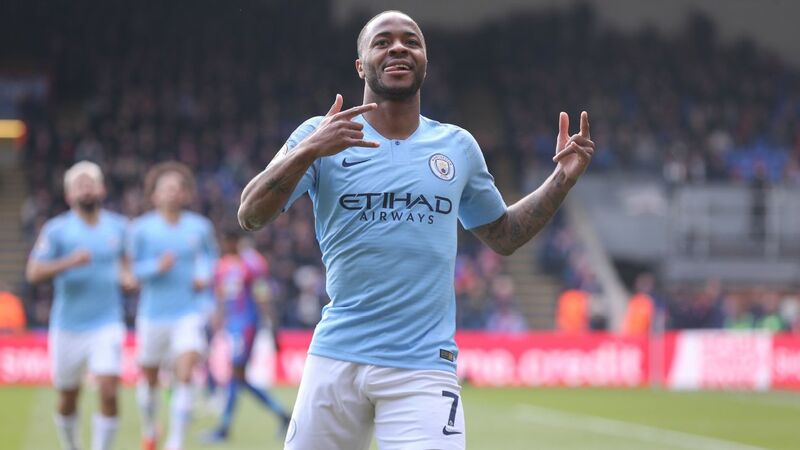 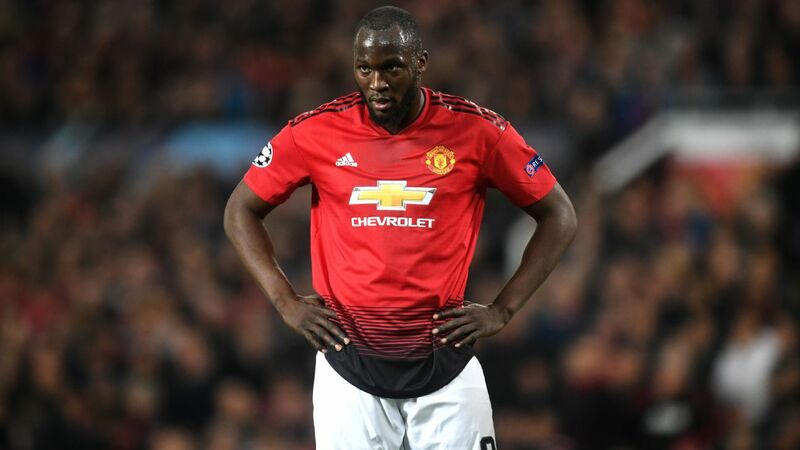 United suffered their sixth defeat in eight games to leave their top-four hopes hanging in the balance ahead of back-to-back games against Manchester City and Chelsea. 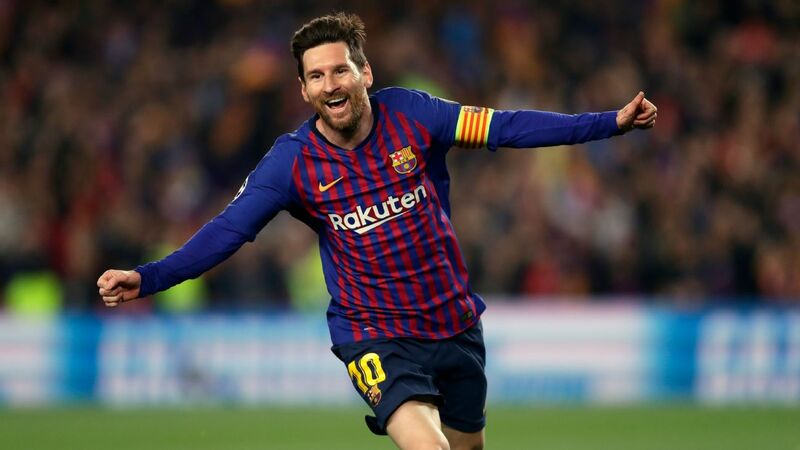 The Camp Nou was generous with their applause for Alexis Sanchez when he came off Manchester United's bench with 10 minutes left on Tuesday night. 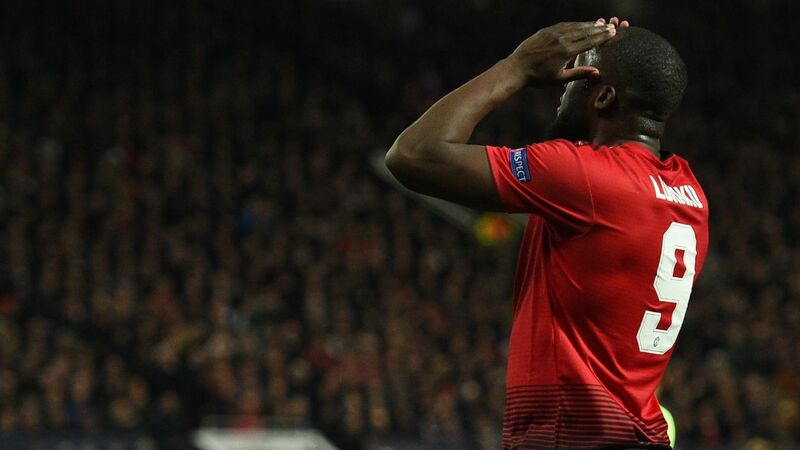 It was some noise from 92,000 home fans -- and maybe some in the away end too. 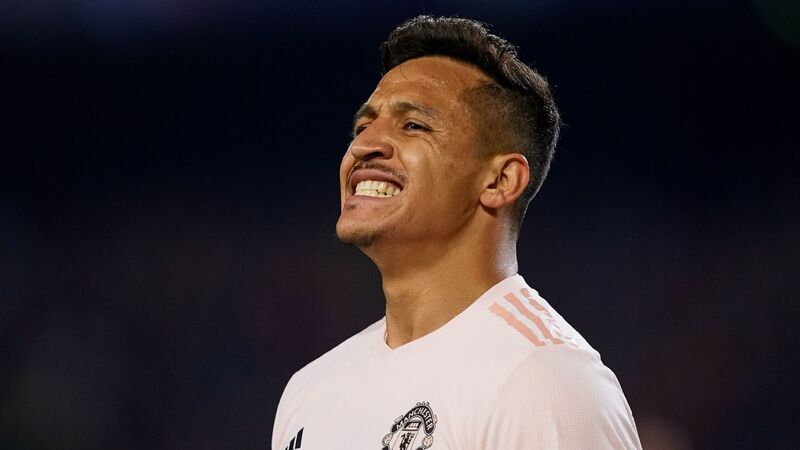 Not everyone has fully given up on Sanchez at United, of course, but they know a comeback to greatness is as likely as a United one was the other night. 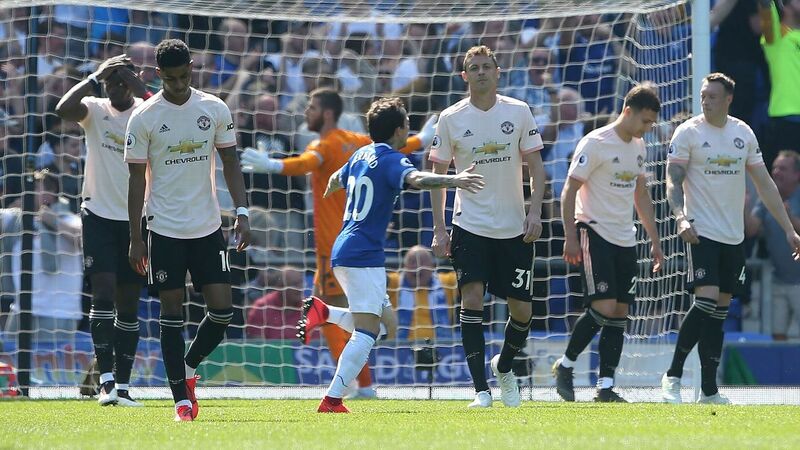 Still, Sanchez looked lively in that short spell.